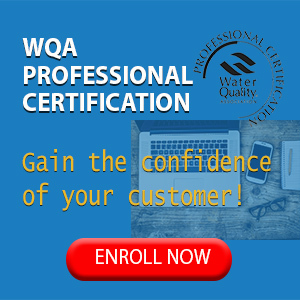 The modern water quality industry represents many certified products, including water softeners, filtration devices and chemicals. 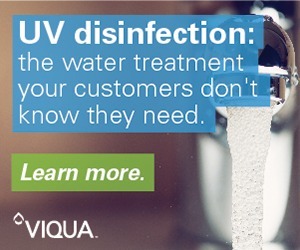 All of them have one thing in common: in the capable hands of water treatment professionals, they protect people’s personal environment. As the longest-serving marketing columnist in the industry (going on 33 years), I’ve met, interviewed and admired many of the players, including some true innovators and industry pioneers. 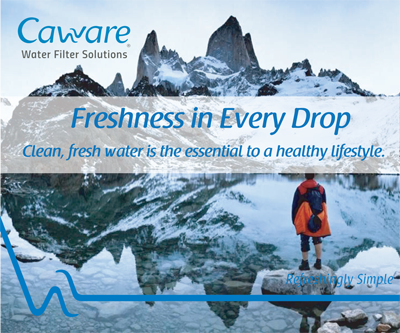 Their products, found in the homes and businesses of millions, protect and enrich the quality of life for end users of POU/POE water everywhere. My first columns appeared in Water Technology in 1986. They were inspired by my two-year promotional experiences, working with Culligan International, who had hired me to develop creative health and fitness promotions for their first generation of under-counter RO drinking water systems. Those first marketing columns directed interested water treatment dealers to focus their RO selling efforts toward the emerging health and fitness lifestyle, first identified in visionary John Naisbitt’s 1982 bestseller, Megatrends. Naisbitt’s book focused on improving one’s health through diet, exercise and by improving one’s personal environment. The columns reflected my Culligan experiences, centered on taste-sampling promotions in the various places that fitness fanatics congregated: health clubs, vitamin stores, athletic equipment stores and even public parks and athletic fields. 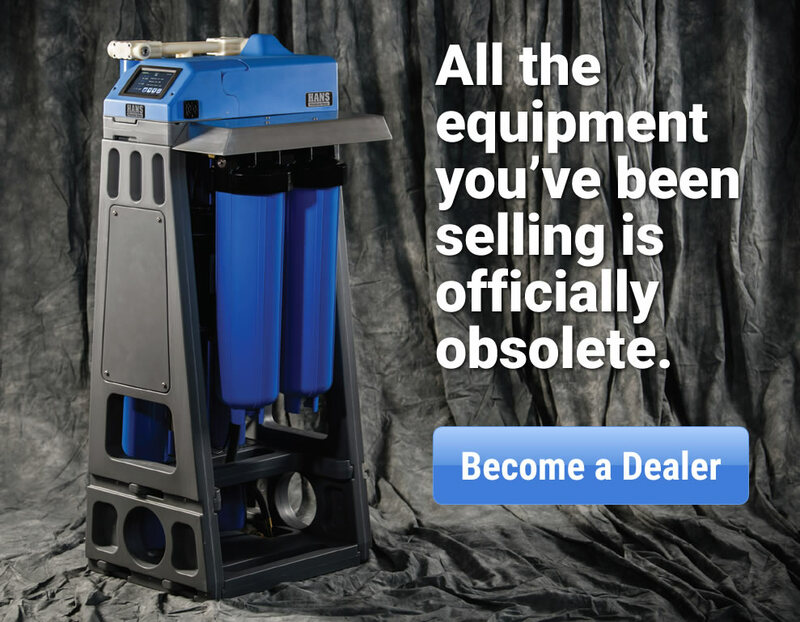 After a year, I was invited to move my creative marketing column to Water Conditioning and Purification, the oldest trade publication in the industry, founded in 1959 by Jerome (Jerry) Peterson, whose son, Kurt, is now the Publisher and my boss. 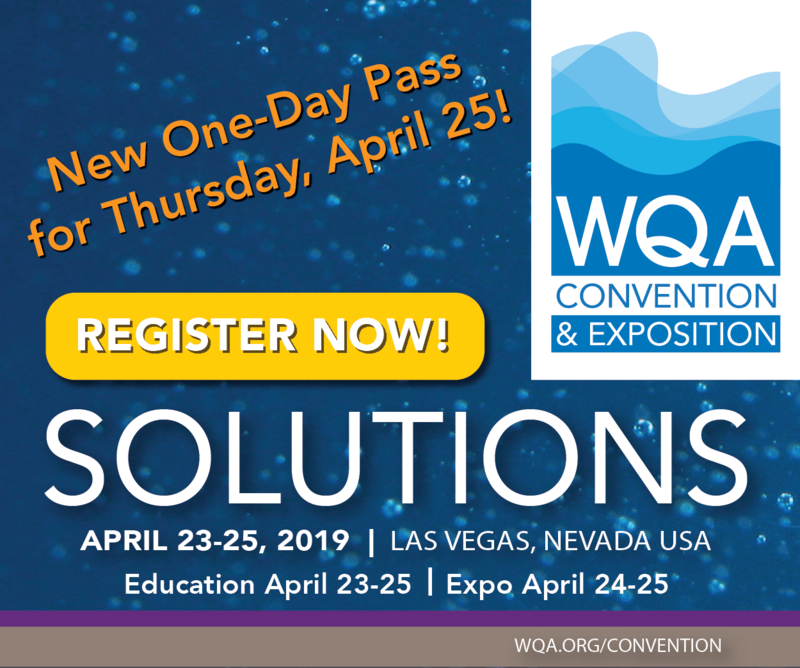 Here my range of topics expanded to include industry issues, the WQA, product certification and the impact of new environmental regulations and standards. But, after all, marketing exists to support sales. So I continued to write about dealer advertising and promotional planning; community involvement and public relations; how to create effective ads, literature and home show promotions; transitioning from old media to new and getting family members involved. 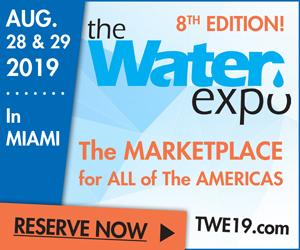 Year after year, I have reported on consumer water-related products at national and regional WQA shows, and many others: the International Builders Show, the Housewares Show, the Hardware Show, the Kitchen & Bath Industries Show and Greenbuild, just to name a few. In 2001, I covered major trade shows for WC&P in Paris, France and Atlanta, Georgia—both in the same week! 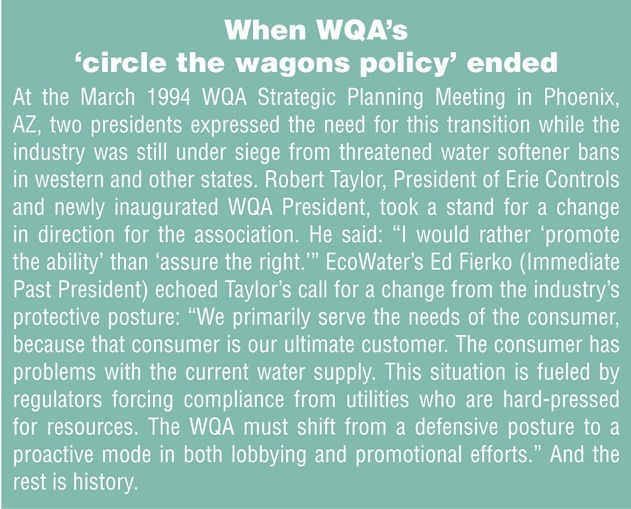 • The WQA’s former position was that salespeople should avoid mentioning health effects (which it called negatives or fear tactics) and sell only positive aesthetic benefits when discussing product attributes in POU ads and sales presentations. I suggested dealers instead should sell peace of mind. • Greedy golf course developers, who sought to purchase environmentally threatened wetlands for new golf courses at low cost, which they rimmed with expensive homes, while polluting the underlying aquifers with excessive use of fertilizers on the greens. 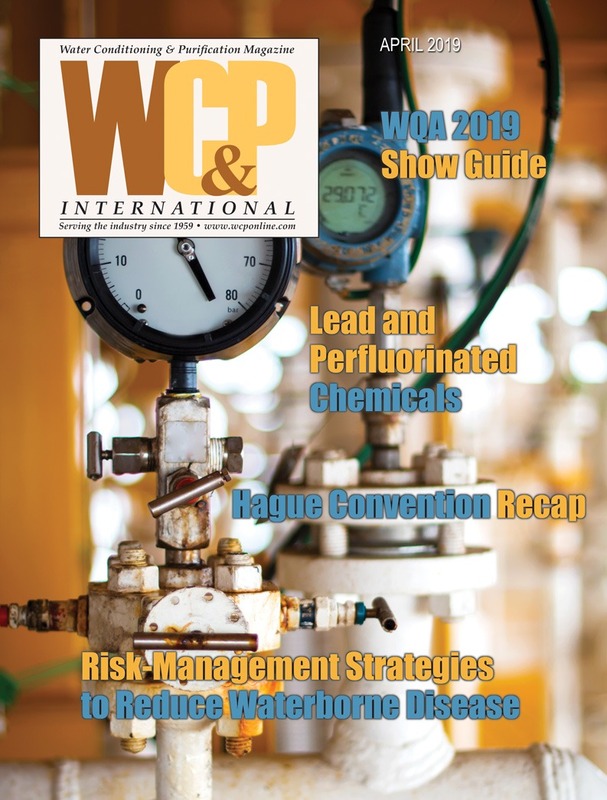 • The industry-wide consumer information gap that existed before the harmonization of NSF certification standards with certified WQA Gold Seal standards. 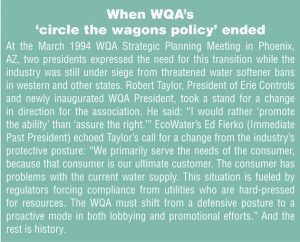 I also fought for a WQA Consumer Information hotline and feel that an information gap still exists—one that will be addressed, hopefully, by the proposed WQA consumer website. • The US EPA Waters of The United States (WOTUS) rule that protects wetlands and secondary waterways under the Clean Water Act. Let’s hope it survives! 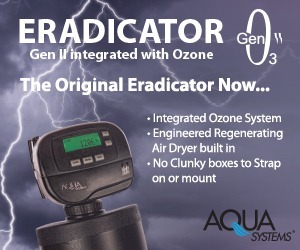 • Universal dealer support for the US EPA Safe Drinking Water Act and its ever-expanding list of contaminants of concern that provides growing career and financial opportunities for certified water professionals and products. • Successful transition from what was (at one time) an industry in a defensive posture, one spending considerable association resources to assure the right to sell our products wherever we’re challenged to a more confident industry that addresses contemporary consumer concerns and perceived needs. 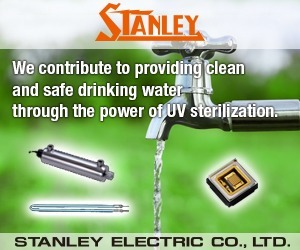 My first marketing experience in water treatment products happened in 1969, when I was 29. A young advertising copywriter for Whirlpool’s corporate advertising agency in Benton Harbor, MI, I was assigned to write a test-market sales promotion package for something new from the world’s largest manufacturer of home appliances: Whirlpool water softeners. I called the campaign ‘The Soft Life’ but it was short-lived, after the appliance dealers in Whirlpool’s six test markets decided that it was too hard to sell water softeners! Working for Chicago advertising agencies, fifteen years went by before I again found myself involved with another water treatment client, Culligan International (then based in Northbrook, IL). At that point, I was running my own Chicago marketing consultancy, creating Culligan dealer advertising and promotions for both water softeners and RO drinking water systems. At the same time I was writing my magazine marketing column. Over the last 19 years, while continuing my writing and reporting for WC&P as Contributing Editor and Marketing Columnist, I’ve served clients from coast to coast and in Canada—too numerous to mention. But I would like to mention a few past Lenzi Martin clients and WQA Members: Pentair; Sprite Industries, Inc. (Health and Beauty Begin in the Shower); K-Life potassium chloride pellets for sodium-free water softening (dealer support programs and dealer tag TV commercials) for North American Salt Company and Charger Water Treatment (trade ads, dealer literature, selling video). Marketing consulting ventures have included a series of environmental marketing seminars for dealers in west coast cities, in cooperation with WC&P. I have spoken at WQA, Pacific WQA and Ohio WQA meetings. 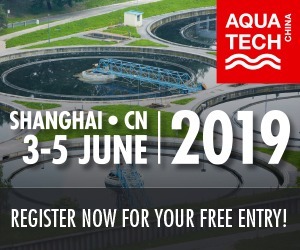 In my career, I’ve conducted market research and consulting projects for nearly a dozen clients contemplating entry into the water treatment industry. 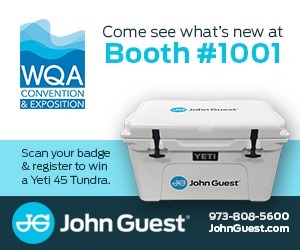 It has been 33 years since I attended my first Water Quality Association convention. 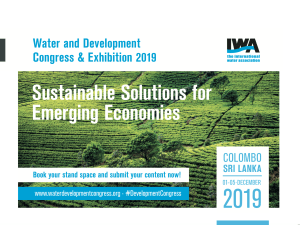 I have enjoyed attending most of them ever since and I hope this won’t be my last one representing Water Conditioning and Purification International. Thanks to all for the friendships and memorable experiences!